Step away from the makeup wipes... 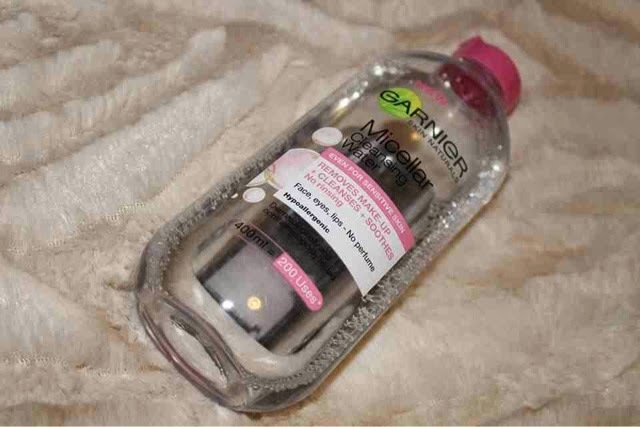 It's all about Garnier Micellar Cleansing Water! Admission one: I'm a little slow on the upkeep. Some of you will be reading this blog post and perhaps questioning why I didn't say 'au revoir' to those little makeup removing squares a long time ago. And you'd be right to. As a beauty blogger, realistically, I should be taking care of what I use on my skin. Instead, I've simply opted for the quick, simple option, that allows me to jump into bed that bit earlier. Secondly, I probably should have tried Micellar Water before now. Well, I got there in the end! Micellar water is something the beauty world has gone a little mad for, and I've been meaning to see what the fuss was about and was taken in by the positive reviews. In particular, I had seen quite a few bloggers pick up the Garnier version - so I thought this was the best place to start. 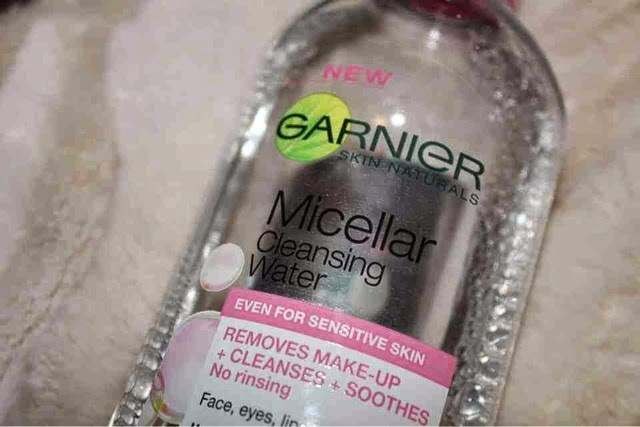 Garnier brand their Micellar Cleansing Water as a perfume free formula, which contains cleansing agents which 'capture and lift away dirt from the skin'. It's kind to skin, even sensitive, and takes away makeup easily without the need for excessive scrubbing. It doesn't have a strong overpowering scent and all the while you are using it, it is cleansing skin. I wanted to give this a fair trial before I blogged this, so I'm now almost half way through. My method involves soaking a cotton pad with the water, and sweeping it over my face. I tend to pay attention to removing all traces of my eye makeup first. It's so important to remove all traces of mascara, and this makes it so easy. I've never liked creamy eye makeup remover lotions, as I find them really irritating - so this provides the perfect alternative. My skin feels glowing after use, and I have definitely been converted to life without wipes. When I used some wipes after I'd been using the micellar water, I felt like I still had half a face full of makeup. Not cool! The Garnier Micellar Cleansing Water is just £4.99 for 400ml - which should equate to about 200 uses. When you consider that some of the more expensive pack of 20 or so makeup wipes can be as much as this - it's a real bargain. I will definitely be using this again, as I loved this product so much. That said, in the future, I would like to try some micellar waters from other brands too. 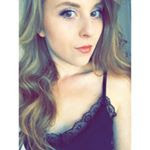 General verdict? A must buy for the micellar novice or micellar lover. All round star product.